Class A, Elevator Serviced Building with Free Parking Garage. Office is located in the Downtown Media area. Class A, elevator serviced building with free parking garage. Convenient to major roadways and located on the trolley line. Within walking distance to shops and restaurants.Minutes from Route 476, Route 1 and Baltimore Pike. 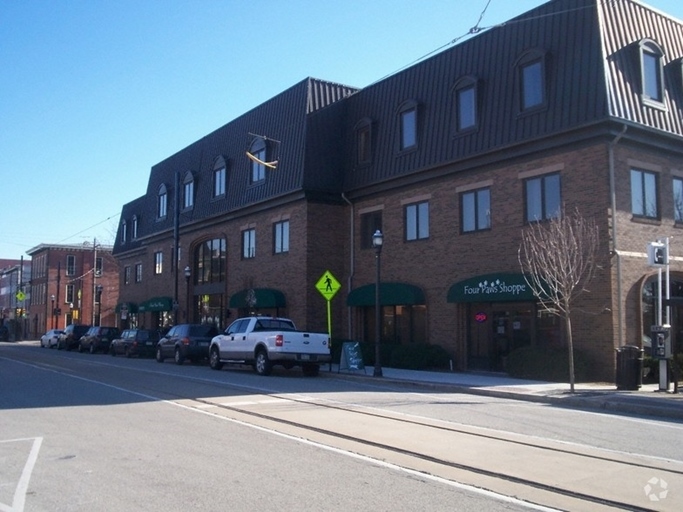 The office building is located on West State Street in Downtown Media, Pennsylvania, the county seat of Delaware County. 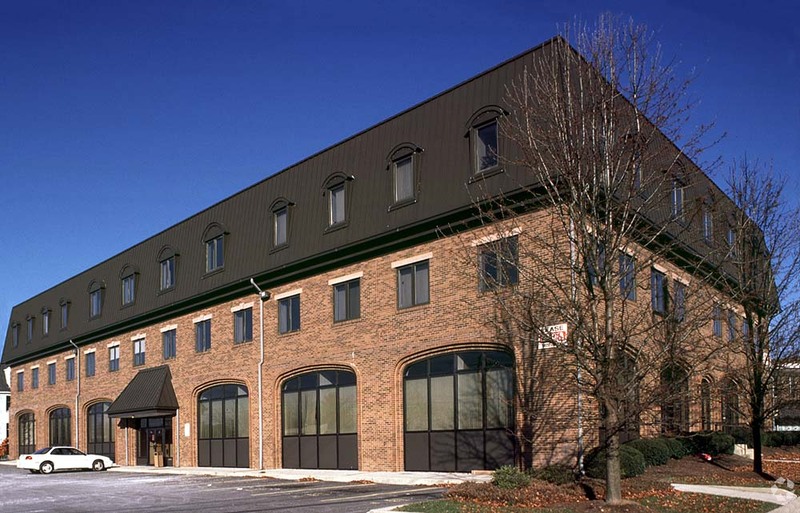 This is a vibrant office location in the heart of a classic suburban town full of food and shopping amenities just steps outside the building. 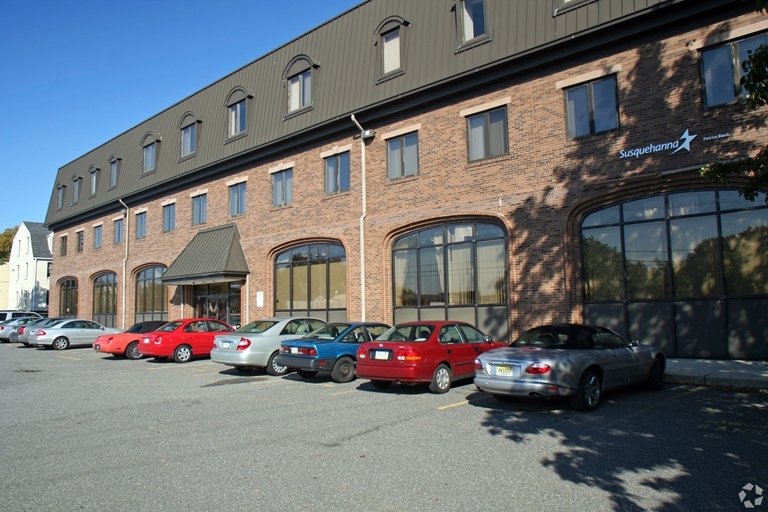 It is convenient to major roadways and Septa regional rail and trolley lines. In addition, it is within walking distance to shops and restaurants and minutes from Route 476, Route 1, and Baltimore Pike. Media Real Estate has been a commercial and residential real estate broker serving the Tri-State area for over 65 years. Sign up to receive the latest news, specials and featured listings straight to your inbox.